Brugada syndrome is an arrhythmogenic disease associated with sudden cardiac death due to ventricular arrhythmias. The risk stratification of patients without previous cardiac arrest remains the most controversial issue, especially for asymptomatic individuals, in Brugada syndrome. 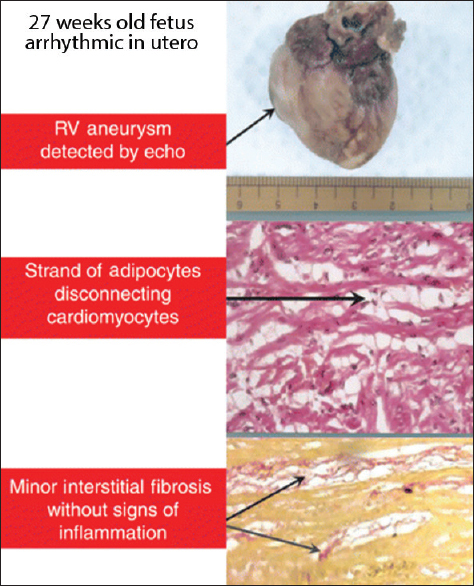 We review the recent data of several clinical, electrocardiographic, and electrophysiological parameters proposed for risk stratification. 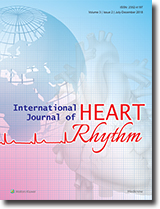 A history of documented fatal ventricular arrhythmias or aborted sudden cardiac death and/or arrhythmogenic syncope is a predictor of arrhythmic events, whereas the prognostic value of a familial history of sudden cardiac death and the presence of an SCN5A mutation are not well defined. On the electrocardiographic features, the spontaneous type 1 electrocardiogram (ECG) is associated with the risk for arrhythmic events in most of the studies, whereas early repolarization and fragmented QRS increases the risk in some studies. Late potentials using signal-averaged ECG and microscopic T-wave alternans indicate some available results in small studies that should be validated. The prognostic value of programmed electrical stimulation during electrophysiological study as a risk marker also remains controversial. A less aggressive protocol of programmed electrical stimulation may be preferable for risk stratification in the Brugada syndrome patients without previous cardiac arrest. Multiparametric approaches evaluating specific clinical factors and ECG may improve risk stratification. Four decades of progress in understanding the electrogenesis, clinical value and recording methods of the epsilon wave have been achieved since it was first recognized in 1977. 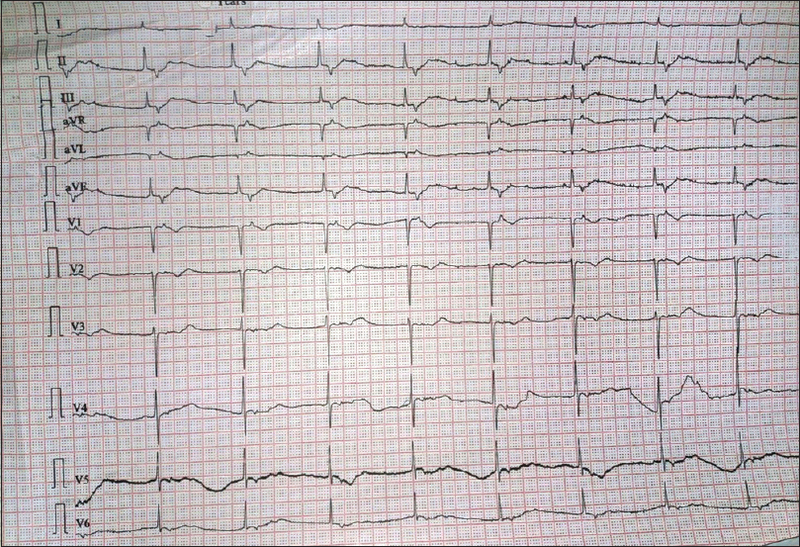 According to the new 2010 Task Force criteria, epsilon waves are a major criterion in the diagnosis of arrhythmogenic right ventricular dysplasia. Epsilon waves can be observed in the right precordial leads when a relevant intramyocardial conduction defect is present in the right ventricle. In this paper, we summarize the progress, challenge, and controversies in the definition of epsilon waves. Background: In this work, a deep learning method is proposed to identify the types of arrhythmia. Methods: The 12-lead electrocardiogram signal is first denoised by filters to eliminate the baseline drift and the myoelectric interference. 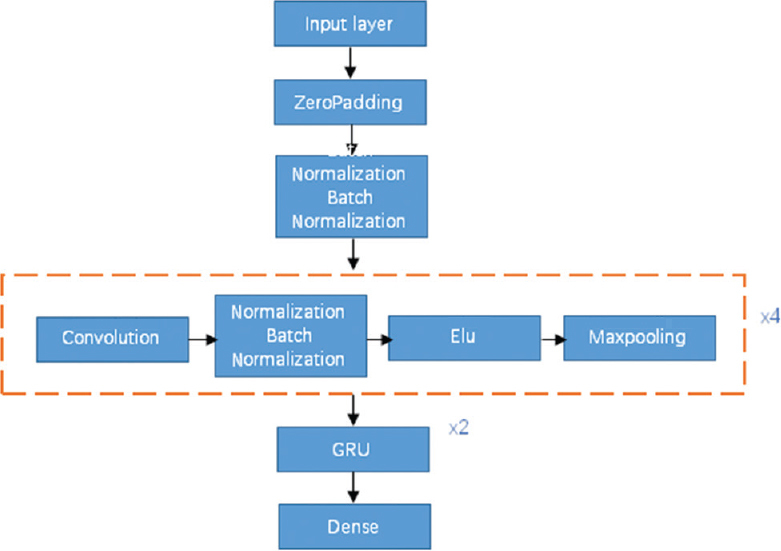 Then, the filtered signal is sliced into beats and sent to a deep neural network, which contains four convolutional layers, two gated recurrent unit layers, and one full-connected layer. Features in both the spatial domain and the time-frequency domain can be extracted implicitly by the deep neural network, instead of being extracted manually. Results: On the test split of the dataset, our neural network model achieves an accuracy of 98.15%. Among the accuracies for the four types of arrhythmia, respectively, the lowest one is 96% and the highest is 99%. Our model is must better than a baseline support vector machines classifier, with a test accuracy of 73.54%. Conclusion: The results give a supportive evidence to make our model clinically applicable to assist physicians in diagnosing certain diseases.